You want to build a better world. We do, too! A world that diffuses international conflicts through dialogue, not combat. A world that seeks to build each other up rather than destroy. 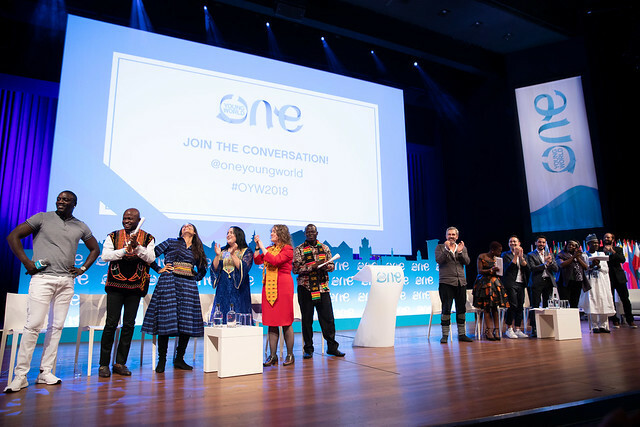 Join us at the One Young World Summit in The Hague on 17 – 20 October 2018. Together we will continue to build a better world! 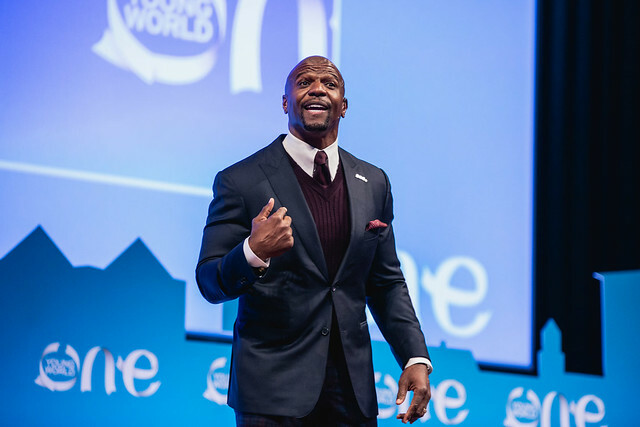 There are numerous reasons why One Young World 2018 is a must-attend event for all aspiring leaders of tomorrow. Here is why some of our ambassadors are joining: read and get inspired! 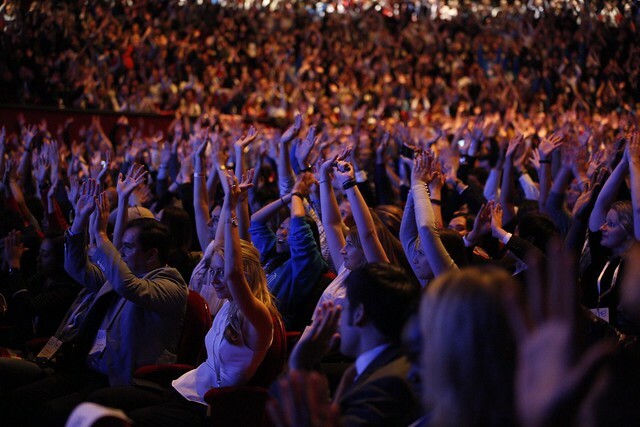 "I’m thrilled that my city is hosting the One Young World conference this year! 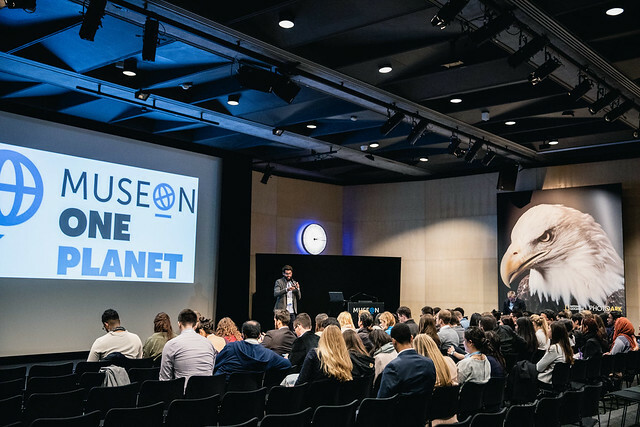 I'm excited to connect with other young leaders and to learn how my own startup can contribute to a better world." 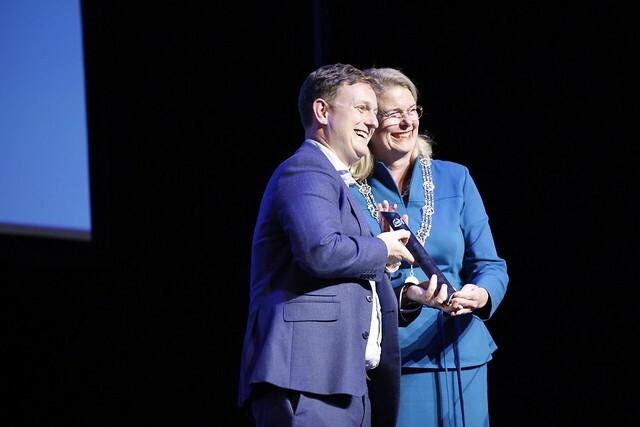 Throughout the year, the Advisory Board works closely with One Young World to ensure the Summit has the maximum positive impact on participating delegates and the city of The Hague. The Advisory Board represents a broad spectrum of political, educational, and cultural influencers. Major international institutions, NGOs, and UN agencies have made The Hague their home. 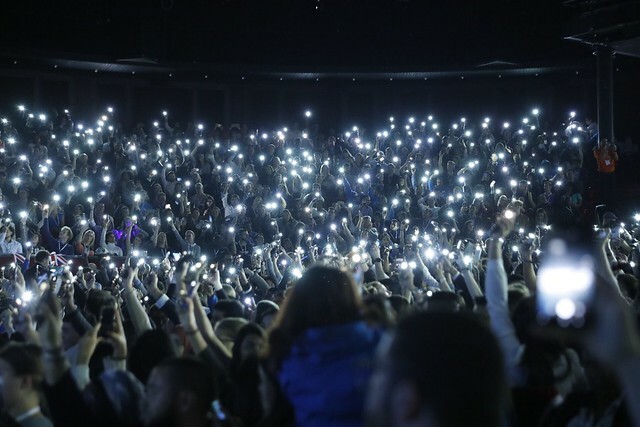 Now, One Young World can take the spotlight in this prestigious and inspiring environment with access to – and support from – these leading organisations. 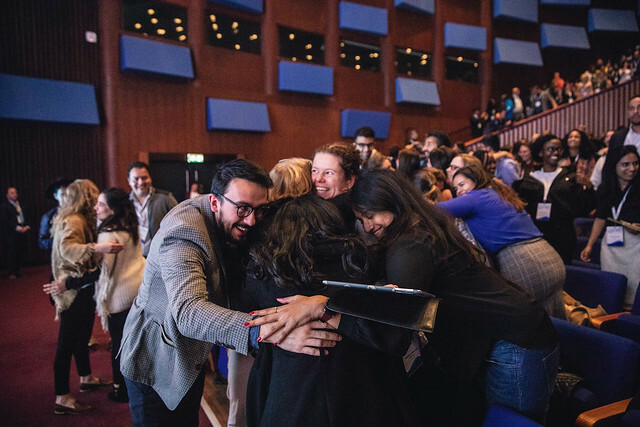 One Young World The Hague 2018 is a summit organised by One Young World, a UK-based charity that annually gathers together the brightest young leaders from around the world, empowering them to make lasting connections to create positive change. This website is subject to same conditions as www.denhaag.nl.